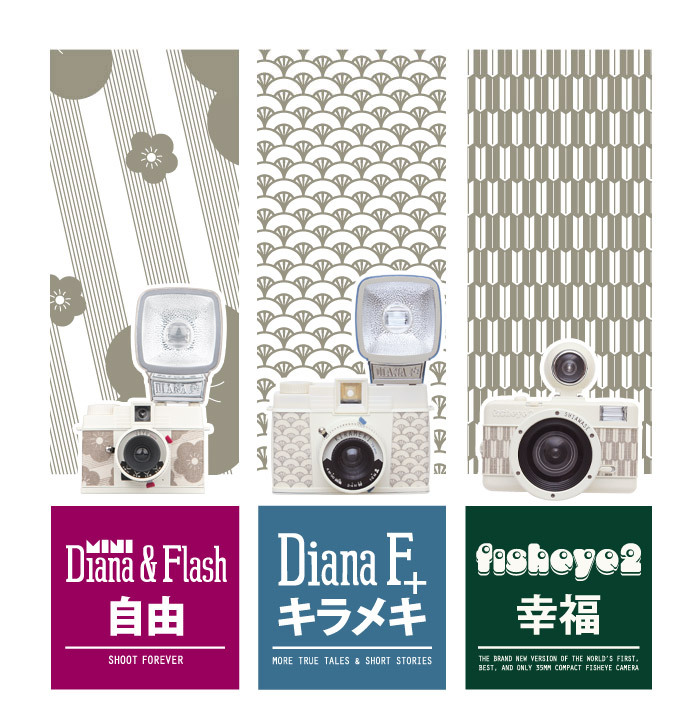 When conceived, these cameras were meant to commemorate Japan's Golden Week, a time for celebrating Japanese culture and taking a well-earned rest from work. 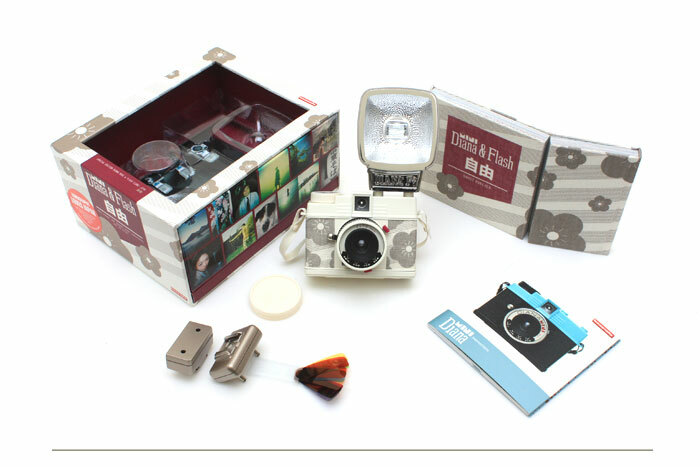 Now, the cameras have taken on a whole new meaning; they have become a way to help a community with a lot of work ahead of them. 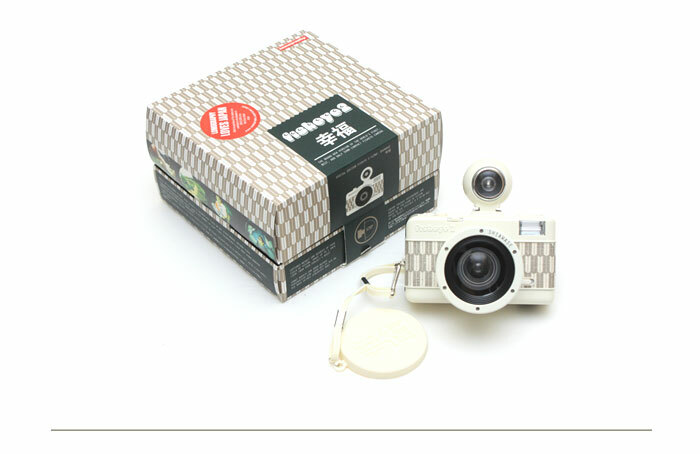 With the purchase of this camera you contribute to the donation of EUR 20.000 to the Red Cross Relief Japan. 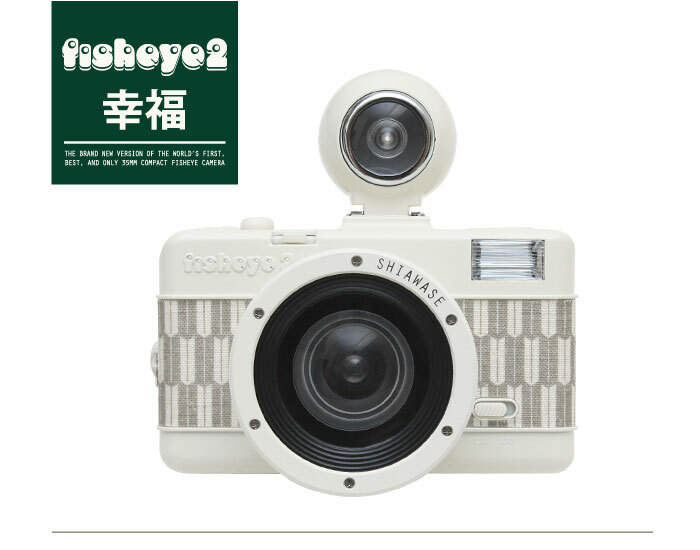 You can pre-order the cameras in the Online Shop or at the Gallery Stores. 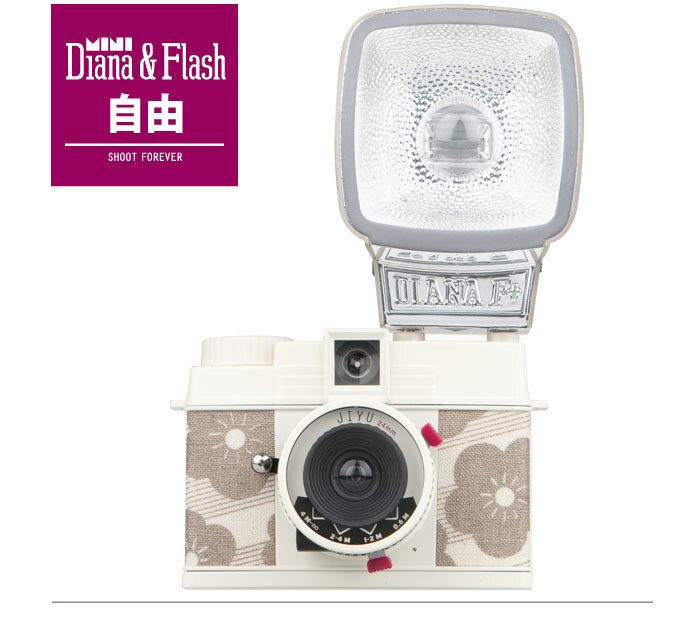 The Diana Mini JIYU symbolizes freedom and has a delicate charm with its floral design and clean colours. 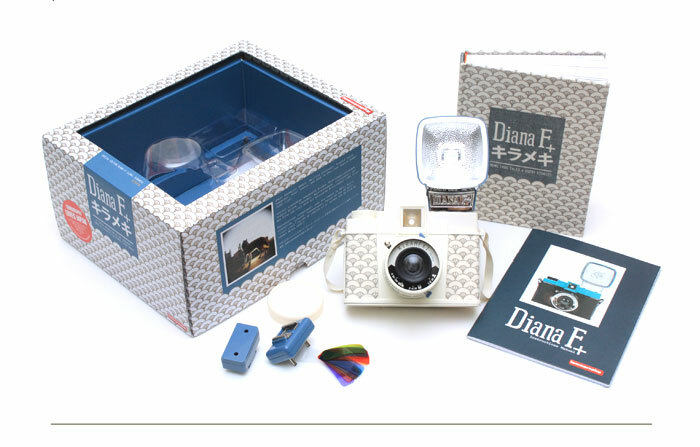 It uses 35mm film that can be processed anywhere and produces beautiful square or half-frame photos. 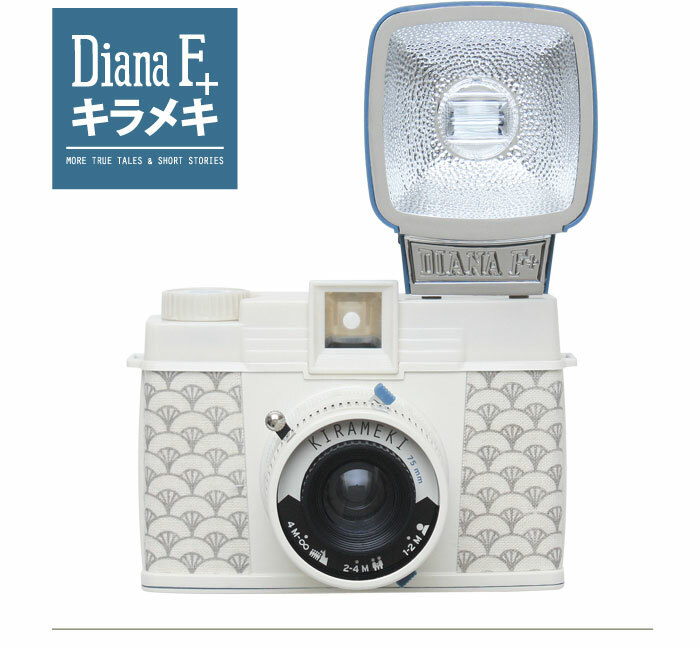 The Diana F+ KIRAMEKI sparkles with its intricate design and calming colours. 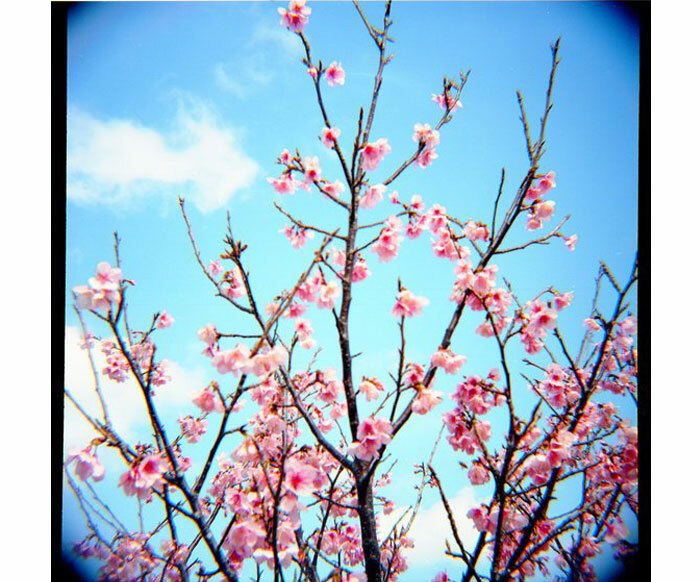 This medium-format camera promises dreamy square photos and unlimited creative options when paired with Diana accessories. 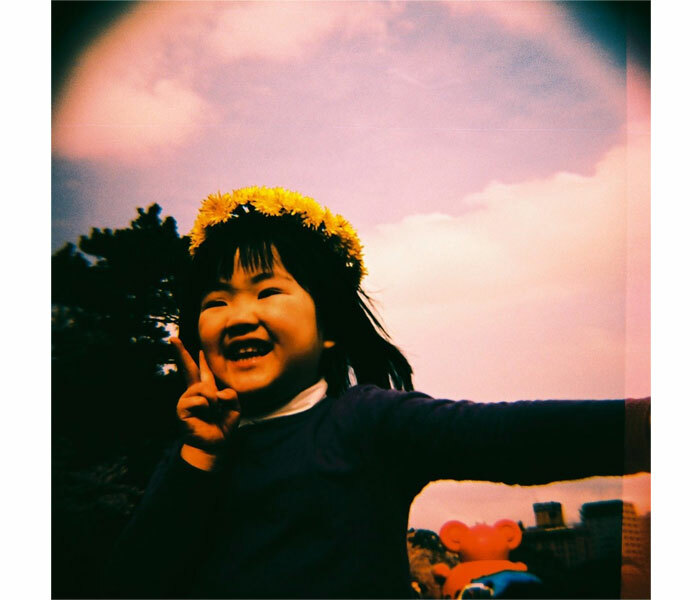 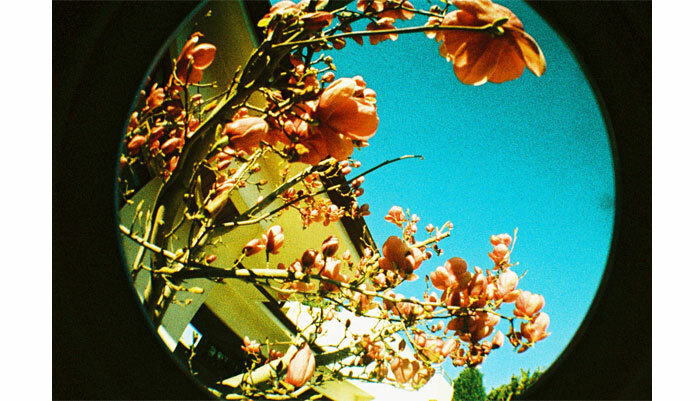 The Fisheye 2 SHIAWASE symbolizes the spreading of happiness and produces shots in a 170-degree radius - Your subject is captured in a fun, compact circle in each 35mm print!